FLINT, Mich. - Service lines have been replaced at more than 4,300 Flint homes during phase 4 of an effort to help fix the city's lead-tainted water crisis. The replaced lines are part of the city's FAST Start initiative to put new water pipes in 6,000 homes this year. More than 5,200 service lines have been replaced since FAST start began in March 2016. The program's goal is to replace nearly 20,000 lead-tainted lines in Flint by 2020. 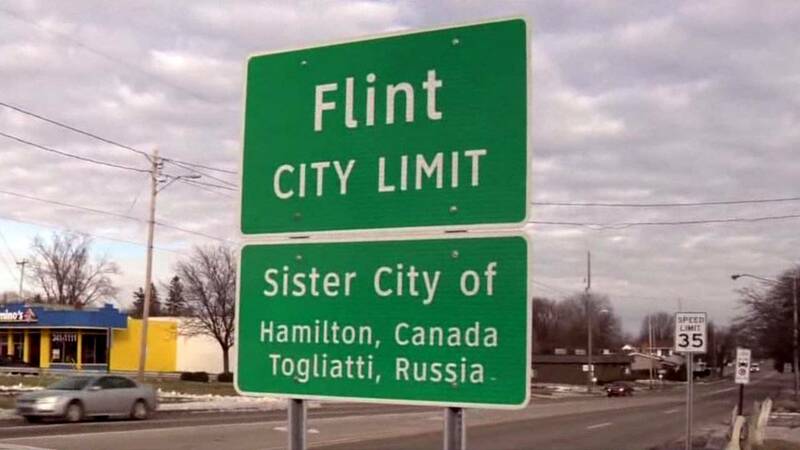 Flint was under state control when it switched from Detroit's water system to the Flint River in 2014 to save money. The river water was not properly treated to prevent pipe corrosion. The city has since returned to Detroit's system.